Blockchain Academy is partnering with Yellowtail to provide blockchain software solutions. 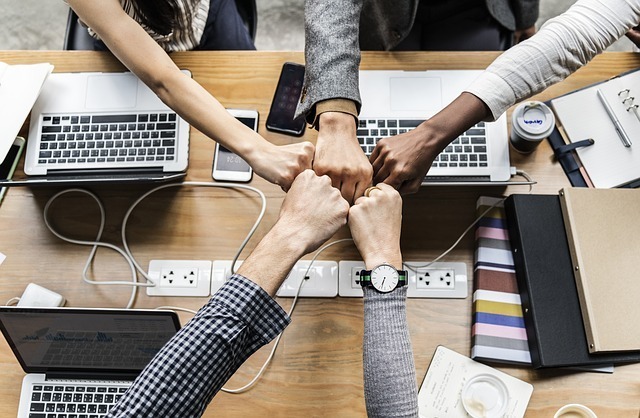 In an announcement, the partnership deal is geared towards helping small businesses and organizations incorporate the blockchain technology into their systems thereby creating better service solutions. Yellowtail which is also a software company based in Cape Town focuses on blockchain technology, fintech and retail software solutions. The objective of the partnership is to establish how the blockchain technology can be used to improve business processes and how well the clients can benefit maximally while defining future strategies. “We are passionate about crafting software solutions for business needs. At the cutting edge today, we find the distributed ledger technology, called blockchain, enabling a paradigm shift and revolutionising how business is conducted, from exchange of assets and value to disintermediating control and establishing trust. This paradigm shift is not easy to understand and apply. We are therefore delighted to be partnering with the Blockchain Academy, which is one of the leading blockchain training providers in South Africa. Together, we will lead business and technical decision-makers through a hands-on discovery journey of what blockchain technology is about and how they should embrace it in their business. From education to ideation, to practical software solutions.” Yellowtail Software’s Managing Director, Kornelis Miske, said. Let’s hear your opinion about the partnership. How effective will this partnership be? Leave your comments in the section below. Justin Sun, the CEO of Tron who’s extremely active on Twitter, tweeted a video earlier in the week hinting at a proposed partnership with the famous English premier league football club, Liverpool though some people have dismissed the video as inconsequential and criticized Sun for deliberately misleading people with the announcement. The tweeted short video shows a red envelope that reveals a screen with the Tron logo alongside Liverpool’s. Then the manager Jurgen Klopp shares the philosophy of the football club, implying that the club is inviting Tron to partner with the football club. But the nature of the partnership is unclear, and Sun didn’t include any specific details about it. In another tweet, Kraken’s CEO, Jesse Powell, responded with a screenshot of an email sent to him from “Liverpool” about a partnership. The fake email included a reference to a video package that was sent to him. Jesse dismissed it as a scam. 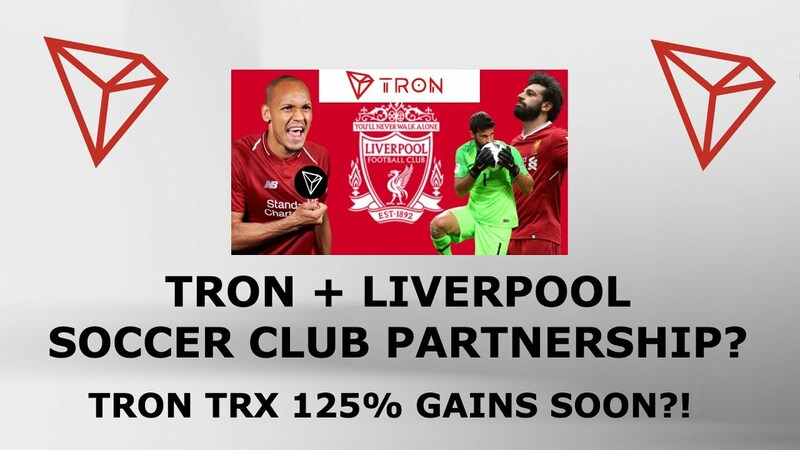 Decrypt Media also claimed it spoke with a representative of Liverpool Football Club who allegedly confirmed that the club does not intend to have a partnership with Tron. Though Sun has often been accused of creating false excitement in investors to drive up the price of its coin by announcing several partnerships, the Tron organization has sealed some exciting collaborations and acquisition in the past. Tron, a blockchain platform focused on building a decentralized web and infrastructure, started on the Ethereum blockchain but launched its main net on June 25, 2018. 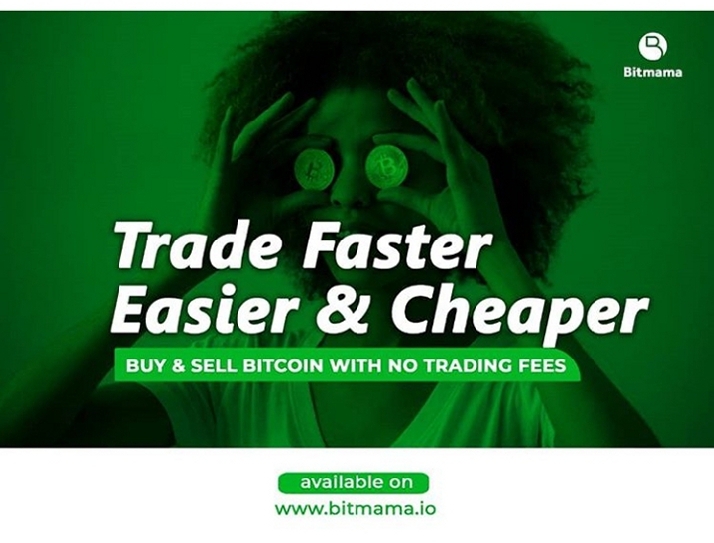 Since then the project has made bold moves even in the middle of the recent bear market. The notable companies Tron partnered with in the first quarter of 2019 include Tether and CoinGate. In January, it announced that ABCC cryptocurrency exchange would be the first to list the tokens based on Tron’s TRC10 technical standard. Last year, Tron partnered with Binance in a bid to facilitate blockchain adoption around the world. Tron’s CEO donated $3 million to Binance Charity Foundation to use the blockchain technology to help people in the least developed part of the world. Tron had also acquired BitTorrent, the popular peer-to-peer file sharing service, and went on to have a successful Initial Exchange Offering recording $7.1M in less than 15 minutes in the first session of the sale. There’s been some speculation about what form this partnership with Liverpool will take. Maybe Tron could build a decentralized live streaming service for Liverpool’s matches, a decentralized game or Liverpool could create its fan token on the Tron blockchain. Some football clubs that have created a blockchain token in the past include the biggest club in the top division of France Paris Saint-Germain, Italian soccer club Juventus and one of Brazil’s oldest and biggest club Atletico Mineiro. Paris Saint-Germain and Juventus had partnered with a blockchain platform Socios.com to launch the Fan Token Offering, which allows fans to vote on decisions such as choosing the club’s jersey color, stadium music, and logo. 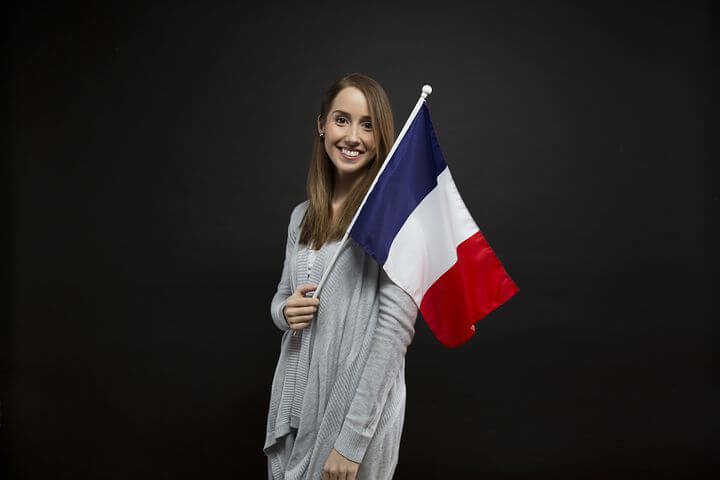 Bitcoin adoption is taking a steep rise as France National Assembly Members voted for insurance companies in the country to invest in Bitcoin and other cryptocurrencies in life insurance contracts. Previously, the investments into specialized professional funds (SPFs) had excluded cryptocurrencies. But the recent changes made to Article 21 and Article 26 open the door for SPFs to invest in Bitcoin and other blockchain-backed assets. 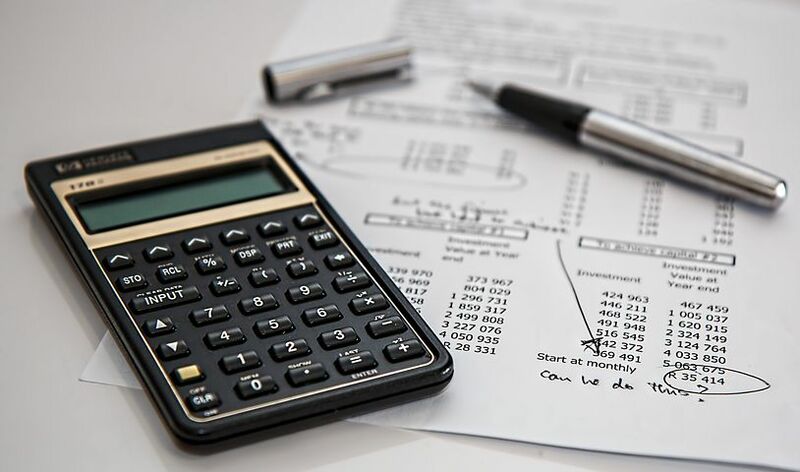 Deputies overhauled the Insurance Code through the Pact Act, with Article 21 opening a door for life insurance contracts to invest in (SPFs) specialised professional funds. Article 26 gives the SPFs the ability to invest in blockchain-backed assets. Pertinently, the decision of getting Bitcoin and blockchain-based assets involved in life insurance policies in France wasn’t a day’s work. It is worthy to note that policymakers and companies worked together for over 12 months to make the rule change happen. And it could be assumed that the changes made to Article 21 and 26 allowing SPFs to invest in cryptocurrencies may trigger other jurisdictions to seek policy changes to allow the entrance of Bitcoin and blockchain-based assets. 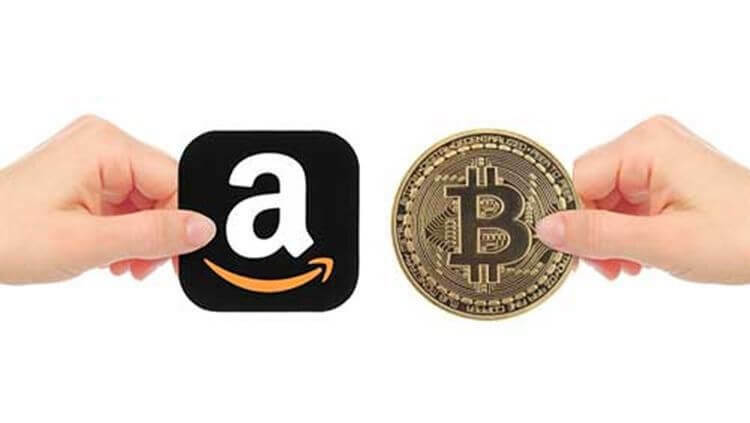 The adoption of bitcoin and other blockchain-backed assets to be accepted by insurance companies was agreed upon by almost a unanimous votes of 147 Assembly Members voting in favour and 50 votes against. This vote represents that only a third of the 577 seats comprising the Assembly. Since there are no minimum or maximum limits a life insurance policy can invest in virtual currencies, this then allows those with life insurance policies to increase the value of the policies when Bitcoin rises in value.